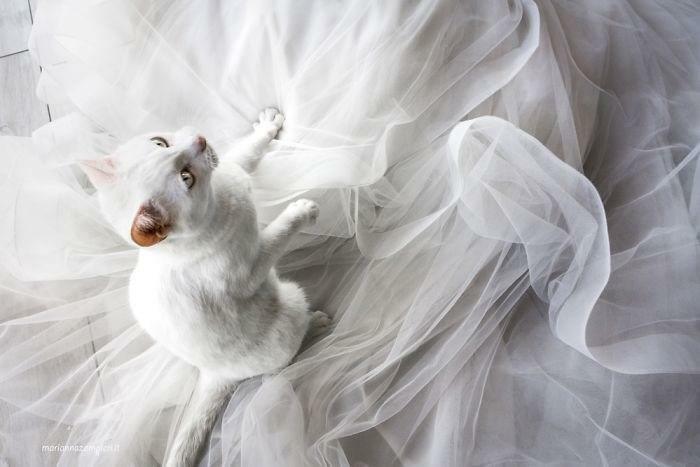 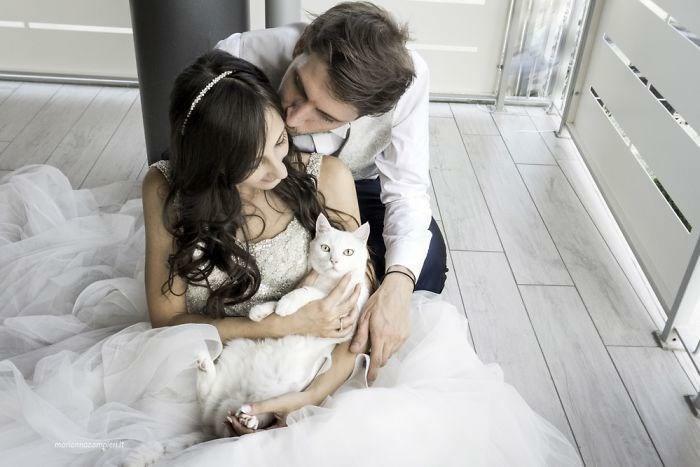 When Italian photographer Marianna Zampieri got married, she really wanted to have her beloved cat included on her special day. 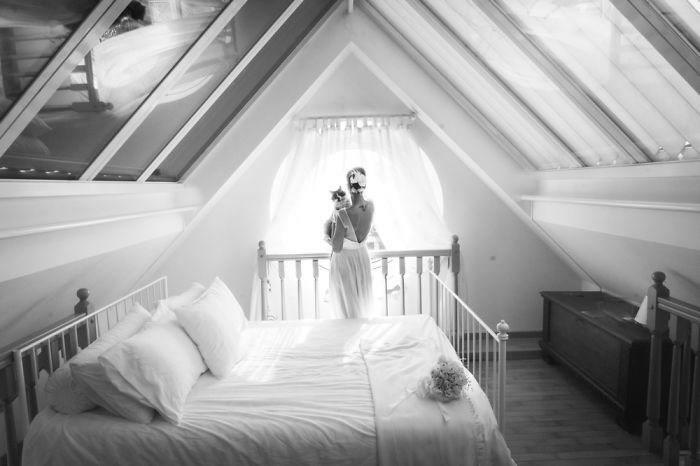 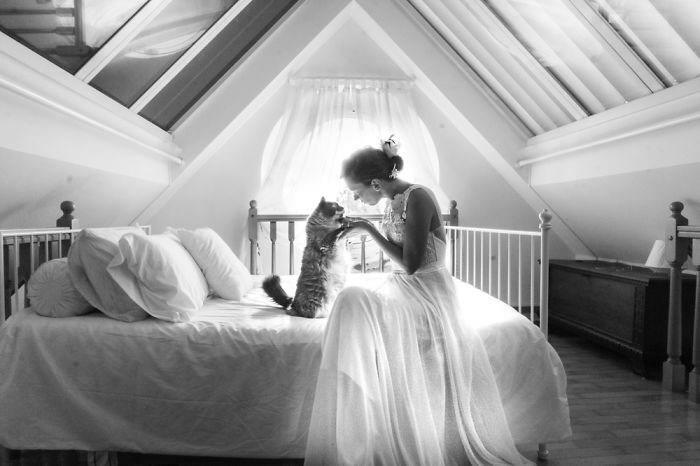 She decided to have a private post wedding shoot with her kitty, Arthur. 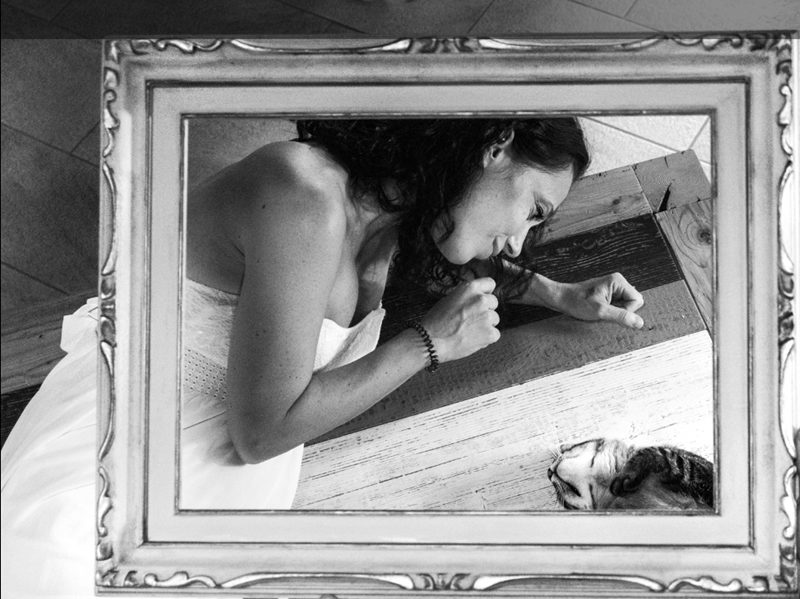 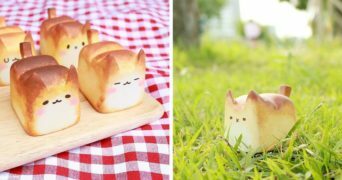 When her friends saw the results, they too wanted their beloved cats included on their special days.